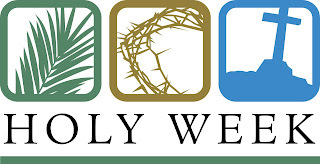 Holy Week, in the Christian liturgical year, is the week immediately preceding Easter, beginning with Palm Sunday. Solemn rites are observed commemorating the passion, death, and resurrection of Jesus Christ. Special observances recalling the institution of the Eucharist are held on Maundy Thursday; Scripture readings, solemn prayers, and veneration of the cross recall the crucifixion of Christ on Good Friday. Holy Saturday commemorates the burial of Christ; midnight vigil services inaugurate the Easter celebration of the resurrection. 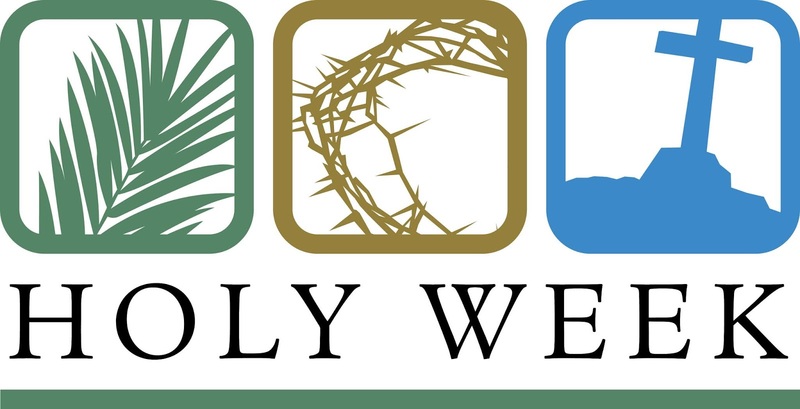 Roman Catholic and Orthodox Christians sometimes call Holy Week the “Great Week” because it commemorates the great deeds of God for humankind. 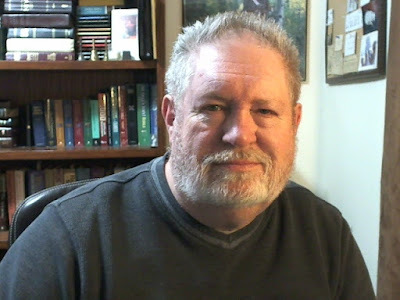 In the Christian religion, Maundy Thursday, or Holy Thursday, is the day before Good Friday. It commemorates the day of the Last Supper, the last meeting of Jesus Christ with his disciples. Ascension Day, the 40th day after Easter, marking the ascension of Christ into heaven, also falls on Thursday. The name Maundy is derived from mandatum (Latin, “commandment”), the first word of an anthem sung in the liturgical ceremony on that day. In Roman Catholic and many Protestant churches, the Eucharist is celebrated in an evening liturgy that includes Holy Communion. During the Roman Catholic liturgy, the ceremony of the washing of the feet, or pedilavium, is performed: the celebrant washes the feet of 12 people to commemorate Christ's washing of his disciples' feet. In England a custom survives of giving alms (“maundy pennies”) to the poor; this recalls an earlier practice in which the sovereign washed the feet of the poor on Maundy Thursday. In most European countries, the day is known as Holy Thursday. 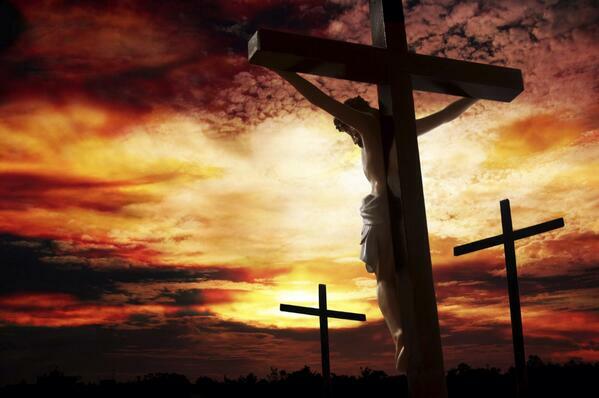 Good Friday is the Friday prior to Easter Sunday, celebrated by Christians as the anniversary of Christ's crucifixion. The name Good Friday is generally believed to be a corruption of God's Friday. Since the time of the early church, the day has been dedicated to penance, fasting, and prayer. In the Roman Catholic church, the Good Friday liturgy is composed of three distinct parts: readings and prayers, including the reading of the Passion according to St. John; the veneration of the cross; and a general communion service (formerly called the Mass of the Presanctified), involving the reception of pre consecrated hosts by the priest and faithful. From the 16th century on, the Good Friday service took place in the morning; in 1955 Pope Pius XII decreed that it be held in the afternoon or evening. As a result, such traditional afternoon devotions as the Tre Ore (Italian, “three hours”), consisting of sermons, meditations, and prayers centering on the three-hour agony of Christ on the cross, were almost entirely discontinued in the Roman Catholic Church. In most of Europe, in South America, in the United Kingdom and many parts of the Commonwealth, and in several states of the U.S., Good Friday is a legal holiday.